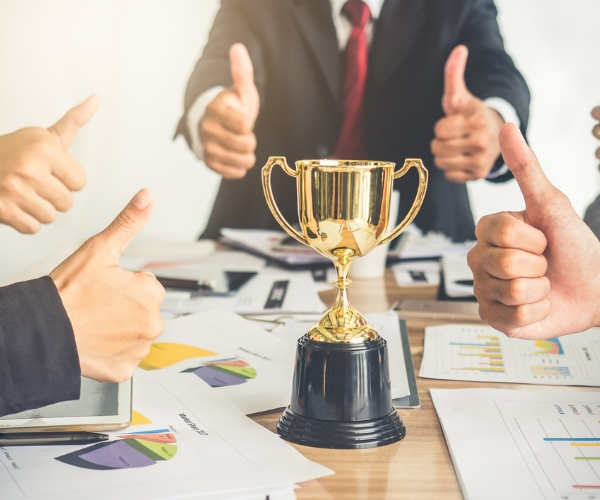 Employees want to be recognised for their hard work and efforts, and employers need to recognise their employees’ contributions to the company’s success with a reward system that addresses; compensation, benefits, recognition and appreciation. 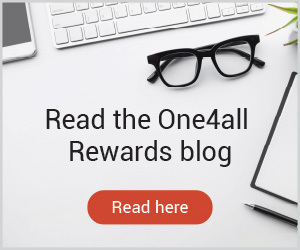 Rewards are an essential ingredient for a happy and engaged workplace as recognised employees are engaged and motivated employees who go the extra mile to achieve the organisations targets. What am I rewarding my employees for? What are the behaviours I want to reward? How can I link the rewards system to the company’s strategic goals? Should there be different levels to the rewards system? For example, rewarding individual’s vs rewarding teams. Depending on the size of the company, access to the person at the top can be extremely limited. However, for employees to feel engaged, satisfied and focused in their roles, they need to catch-up with the head of the organisation from time-to-time. Next time an individual or team has done a good job, recognise their efforts by organising time with the boss; whether it’s a 30-minute chat over a coffee or lunch outside the office. This gives employees the opportunity to pitch ideas or share thoughts on upcoming projects. A big workplace motivator for employees is the opportunity of career progression. Next time an employee is up for a reward, offer training courses that enhance their skills, enabling them to climb the ladder and edge closer to the career goals. Arrange a meeting with them to discuss their career path and provide advice on what type of training they need to undertake to get there. Conferences are a great way for employees to meet top industry leaders who can provide advice and tips on upskilling and career progression. Have a platform where employees can list the upcoming conferences they’d be interested in attending and arrange the tickets as a reward for their hard work and dedication. HR software company Bamboo HR offers employee’s a certain amount of money to put towards vacation once a year. According to the company, they offer this benefit ‘because we know that taking vacations and getting away from the office is sometimes exactly what we need to do great work. And by only allowing the money to be put towards vacation, it’s guaranteed that employees get a much-needed holiday’. 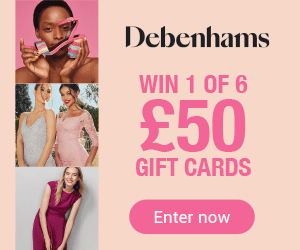 The benefits of this rewards include; better work-life balance, better engagement and loyalty, increased productivity, and improved well-being. A well-crafted thank you note can have a big impact; it shows employees that you recognised their efforts, big and small, and encouraged them to keep putting in their all. According to Margaret’s Shepherd The Art of the Handwritten Note, a proper thank you note has five characteristics; it’s generous, specific, prompt, succinct and personal.